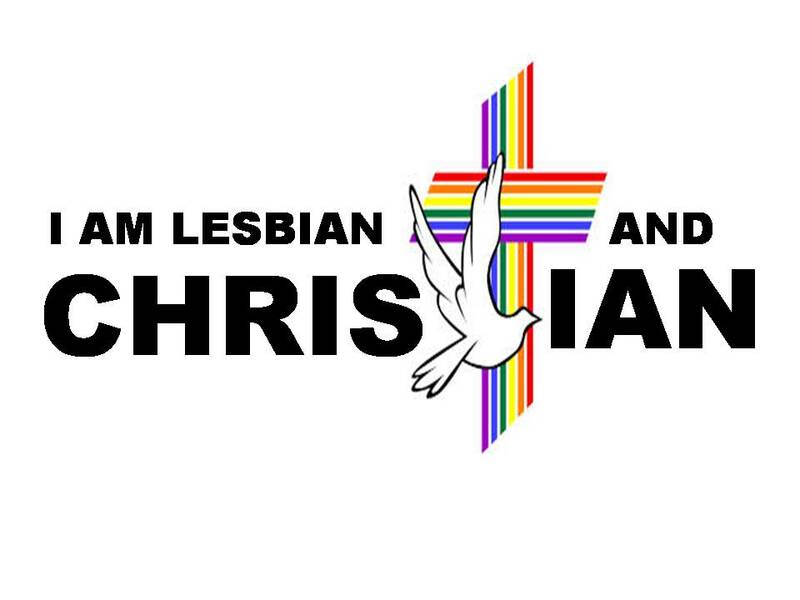 This blog will talk about scripture, share songs about Christ, and discuss being a lesbian in the Church of Christ. Feel free to walk with, leave comments, and be part of the journey! 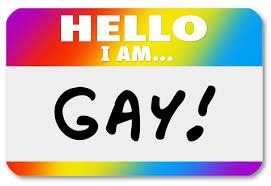 My story of coming out! Reader Feedback and Insights. Thank You. I was wrong, Trump is the right president for America. "I need Jesus because when it feels like nobody loves me, I know He still does"
The Very Queer Christmas Story. Christ accepts Gays, Why can't others? How did I know I was a lesbian? Though scripture is used, people will be quoted, and this will hit hard subjects, the opinions on this blog are mine alone. Feel free to comment and discuss them.